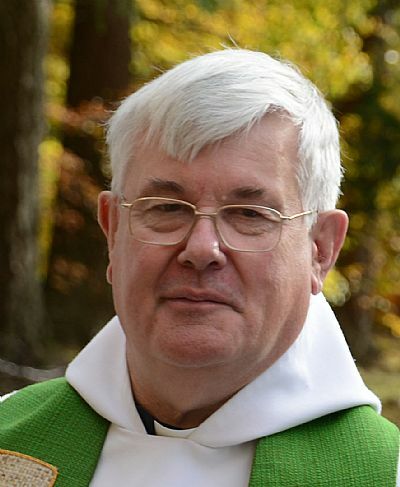 We are fortunate to be served by five retired clergy people, whom we share with St Columba's, Grantown. The Venerable Richard Gillings and his family have been regular visitors to St John's for over 30 years. 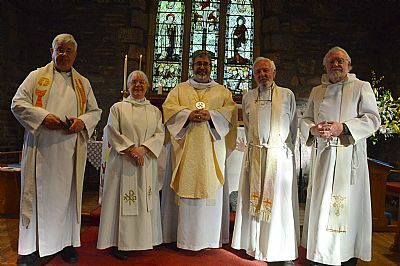 On retirement from his post as Archdeacon of Macclesfield in the Diocese of Chester, the family moved permanently to Boat of Garten and Richard joined the Ministry team at St John's alongside Revd Roddy Shaw, Revd Jenny Jones and Revd Patricia Lockhart. 'Although originally from Yorkshire, my heart has always been in the Highlands. However, the journey here has taken me from Kent to Uganda, then Durham and Edinburgh. The 8 years in Uganda with the Church Mission Society were certainly the most formative - both joyful and challenging. Jenny runs a home group on Tuesdays in Newtonmore. 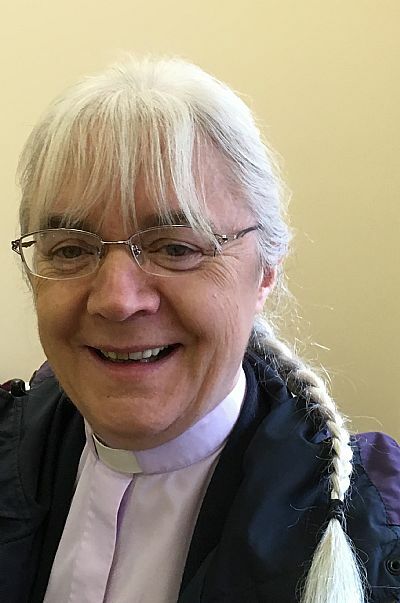 Revd Alison Hart and her family retired to Carrbridge from the Northeast of England. 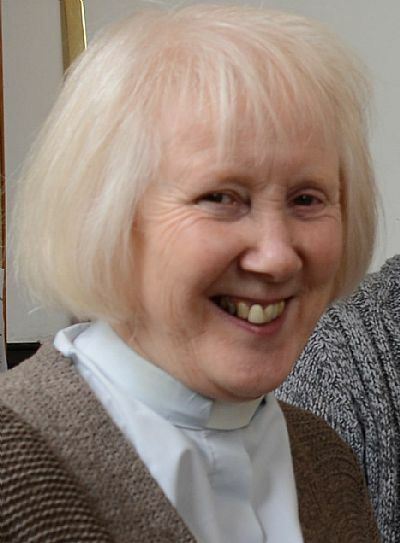 Alison also runs a homegroup for people at the north eastern end of the parish. 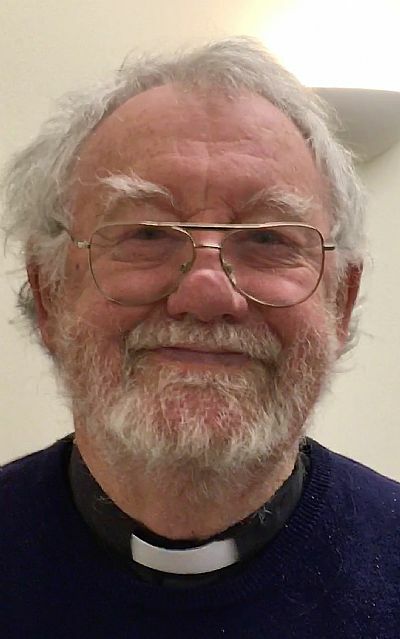 Canon Tony Sparham and his wife have recently retired to the area and after spending almost a year in Tomintoul, they have settled in Grantown-on-Spey. 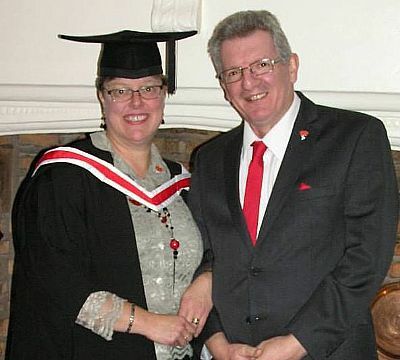 Tony comes from Lincolnshire originally and qualified as a teacher before entering the ministry. 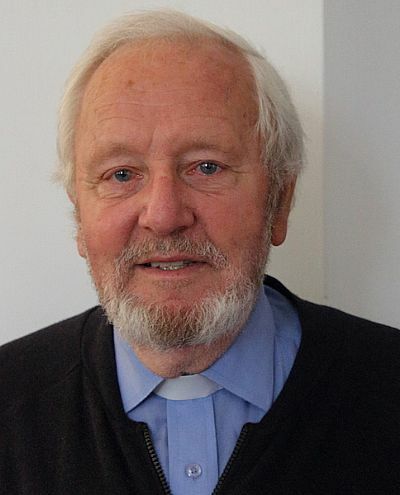 He served in the Bradford Diocese, the Diocese of St Edmundsbury and Ipswich before moving to the Chester Diocese. After retiring to Shropshire, he and his finally wife moved to the Highlands in 2016 to be close to family. At St John's, we also have two lay people who assist in leading services. 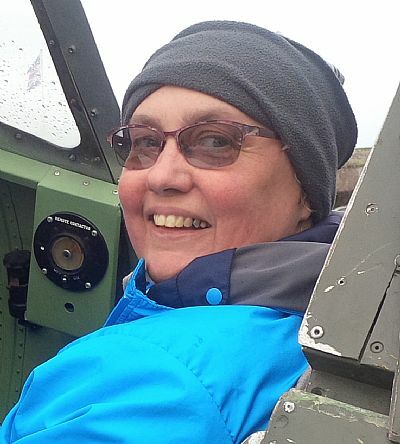 Anne Bridgen lives in Newtonmore with her husband. Anne says, " I first made a commitment to Christ in my teens when in an evangelical church in Reigate. Since then I have been additionally influenced by charismatic and comtemplative groups, and am a Companion of the Northumbria Community. I also have a longstanding interest in the ministry of Christian Healing and will happily pray with anyone who asks. By profession I was a research virologist but now manage holiday cottages and a small glass business in Newtonmore."